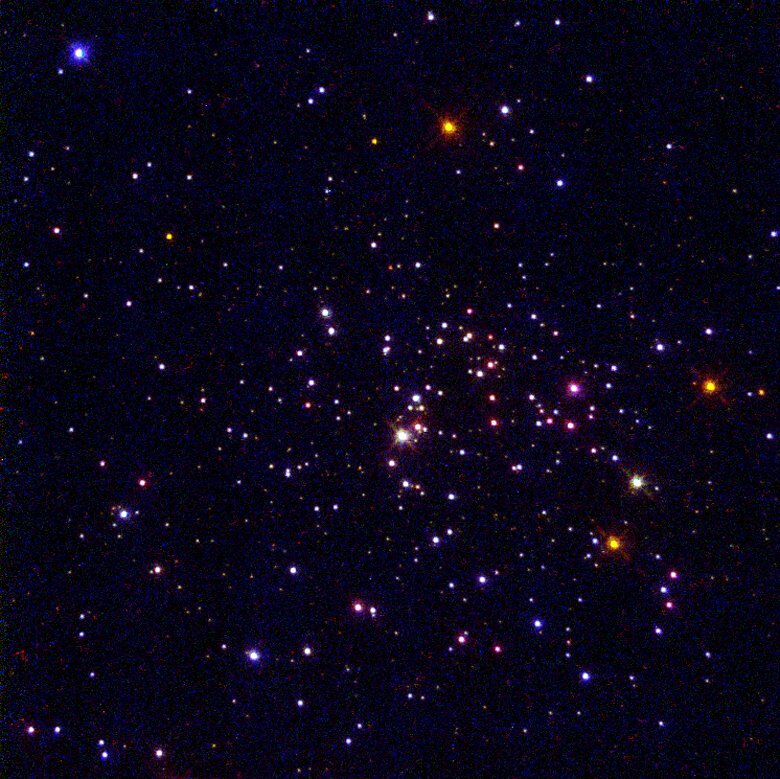 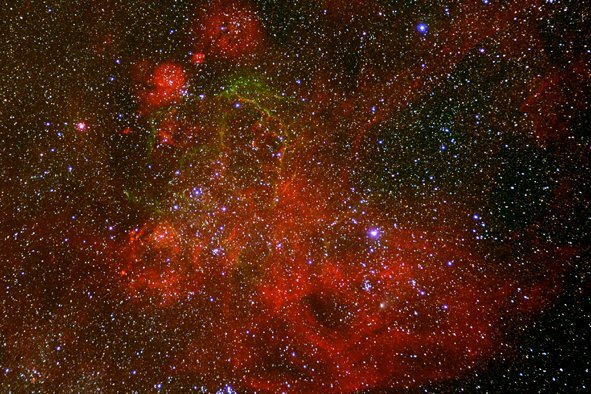 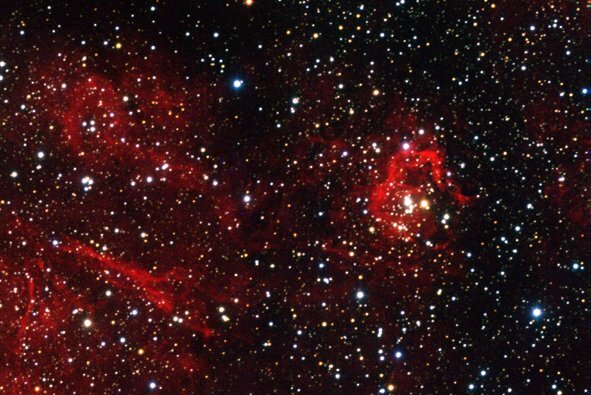 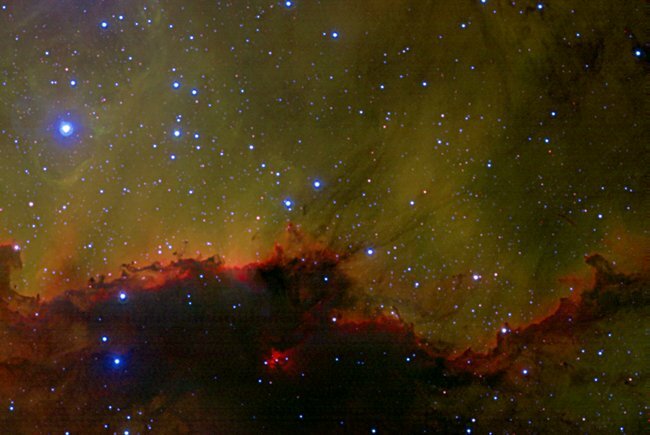 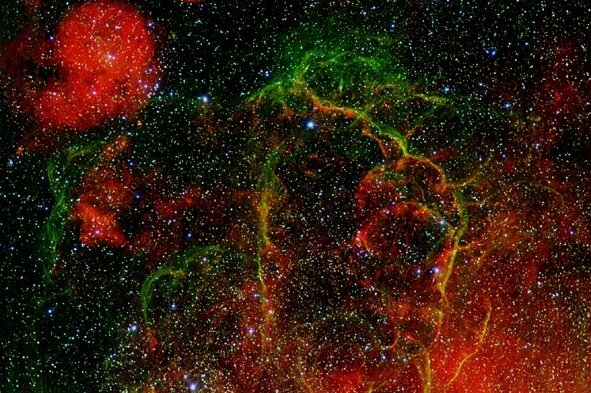 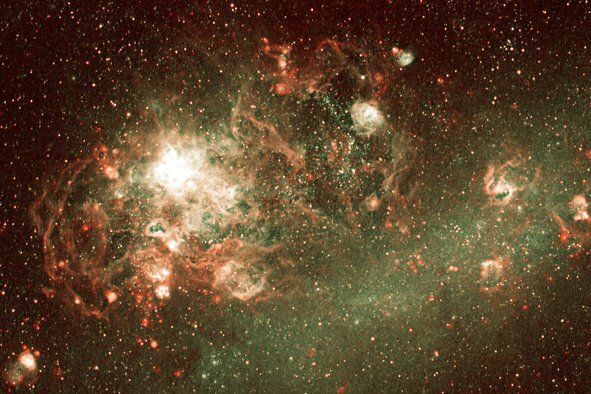 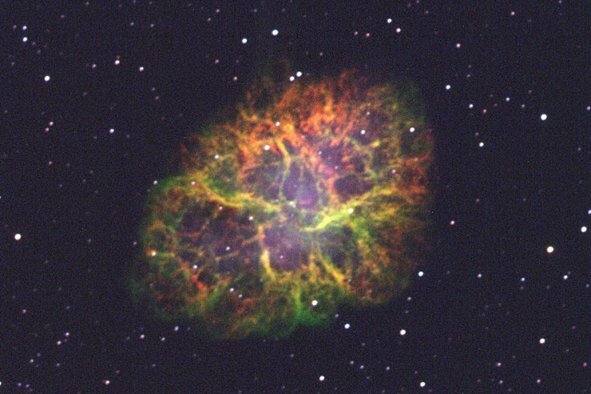 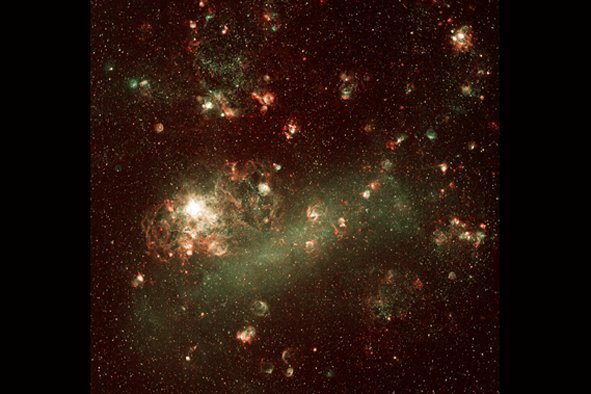 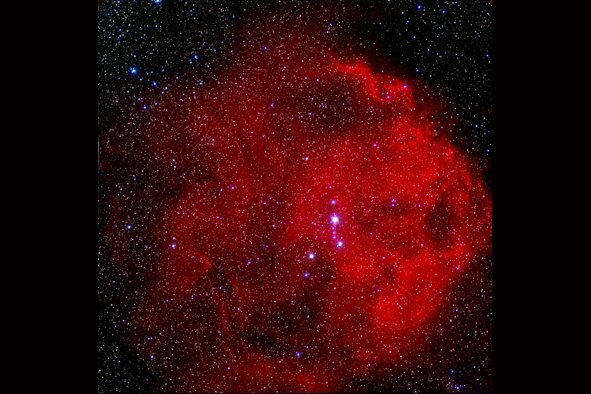 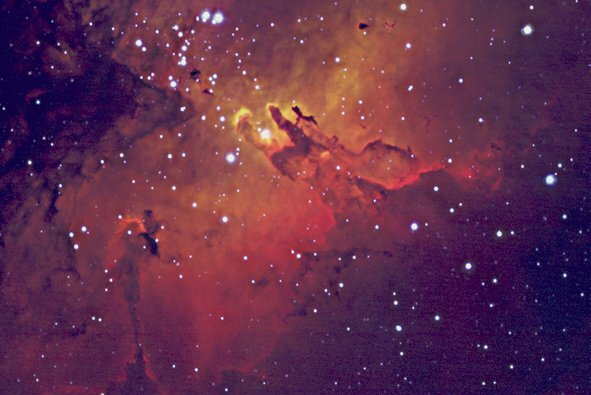 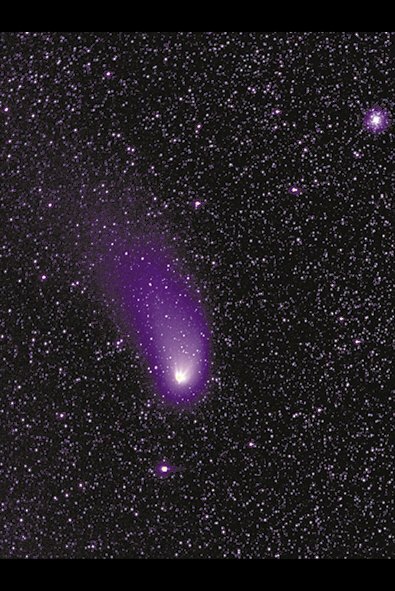 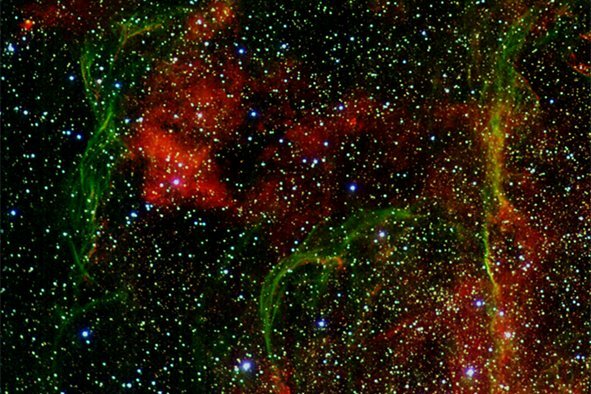 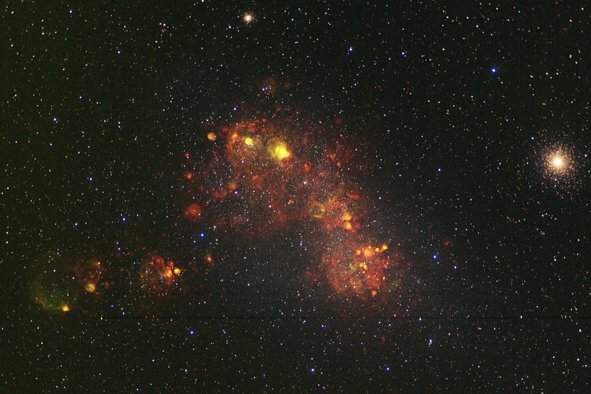 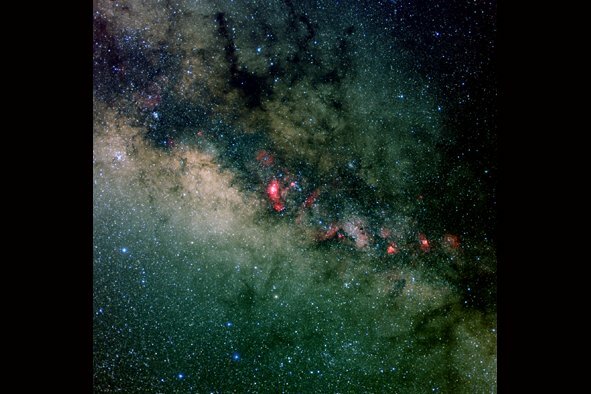 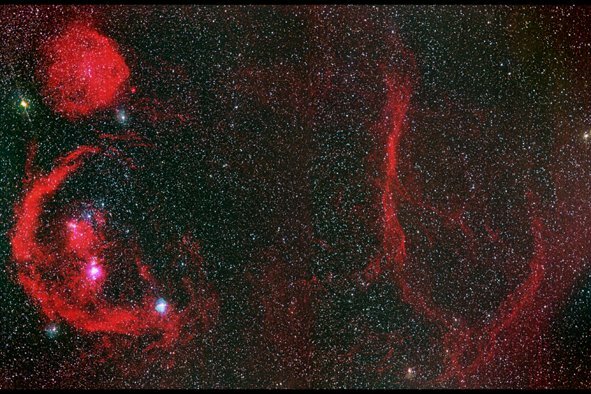 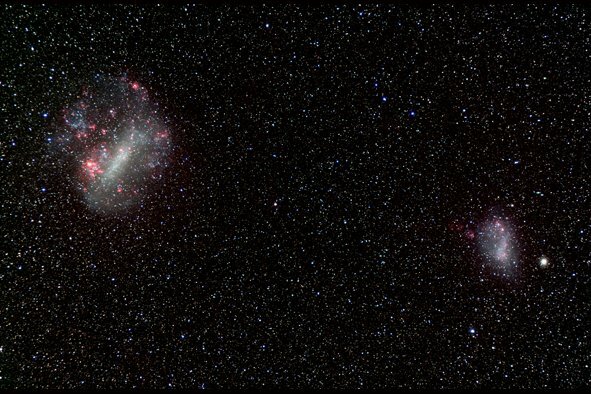 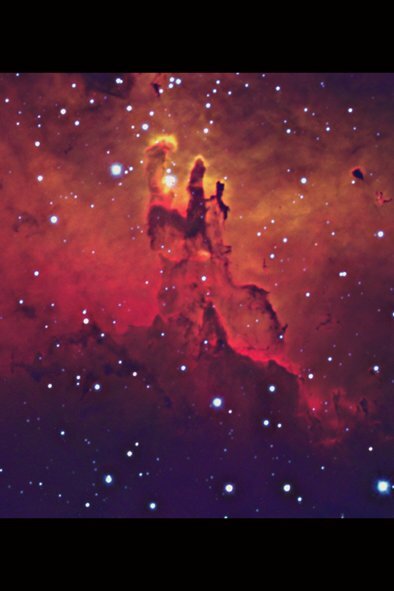 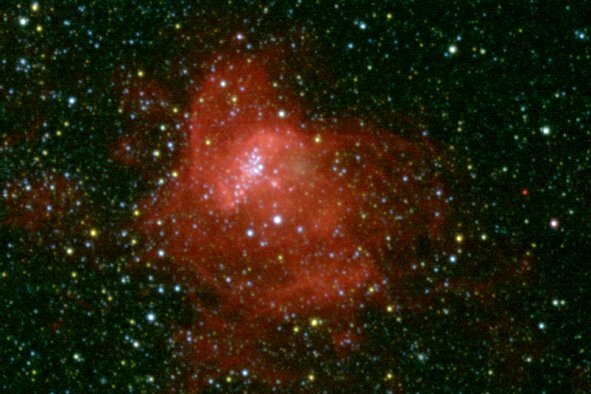 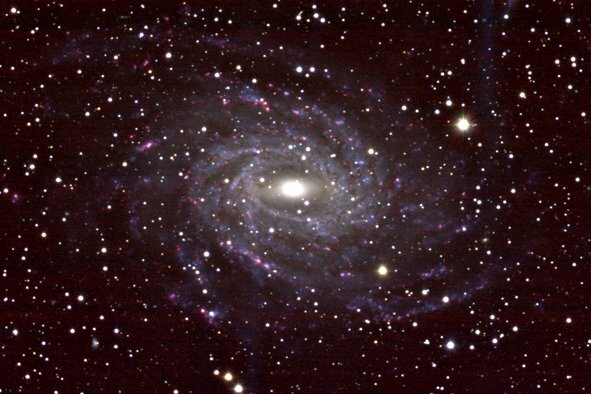 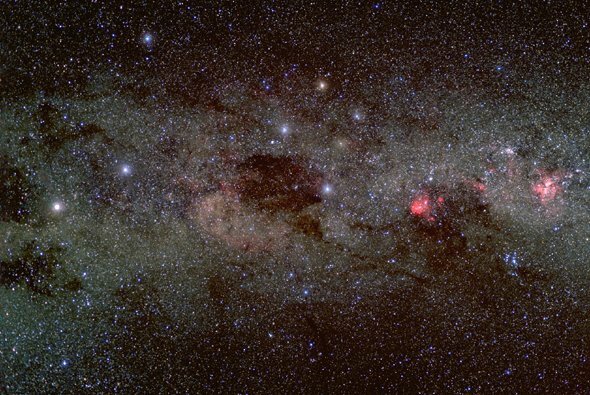 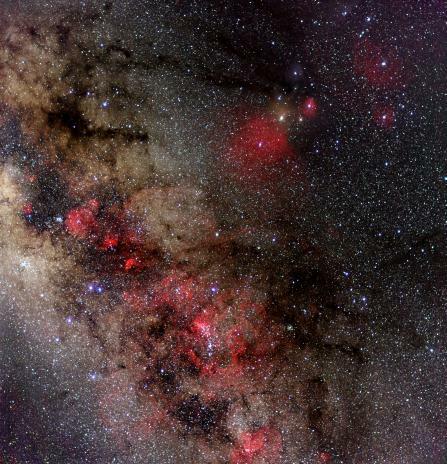 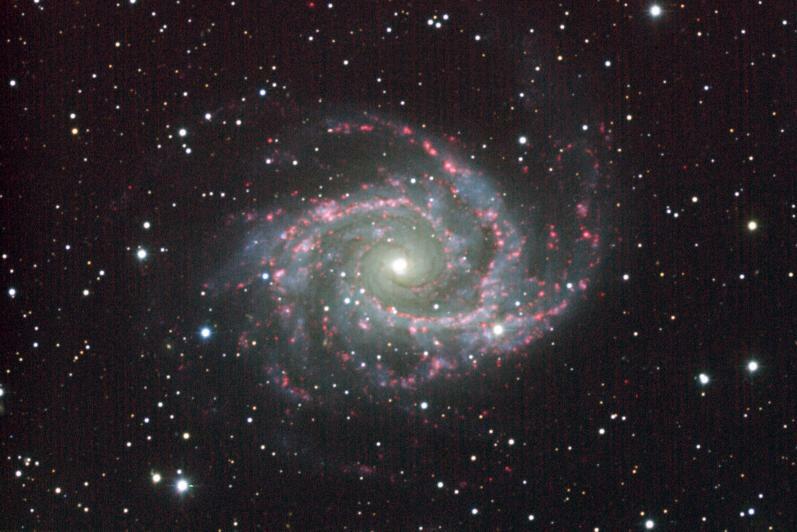 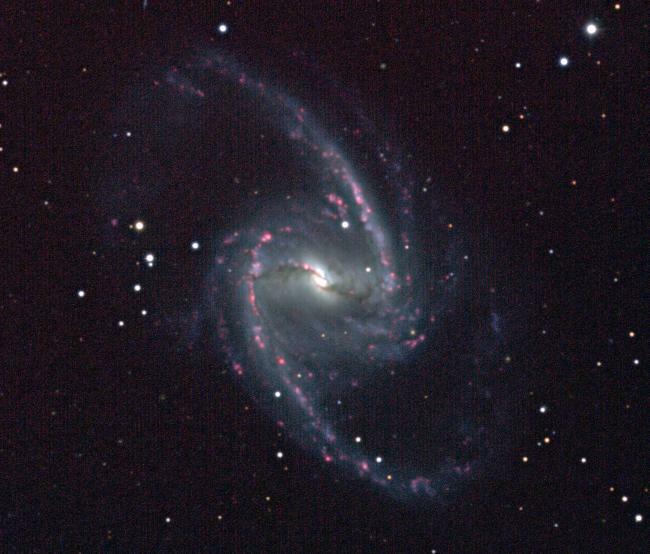 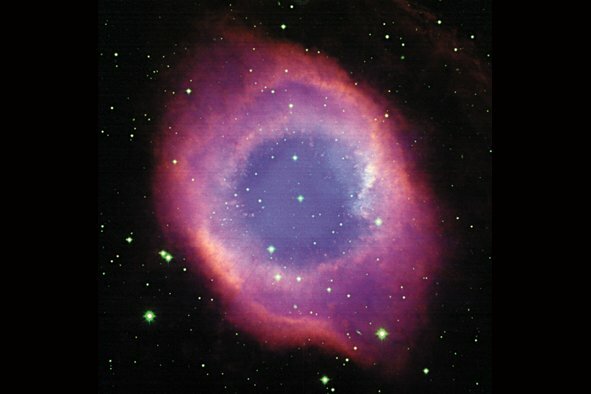 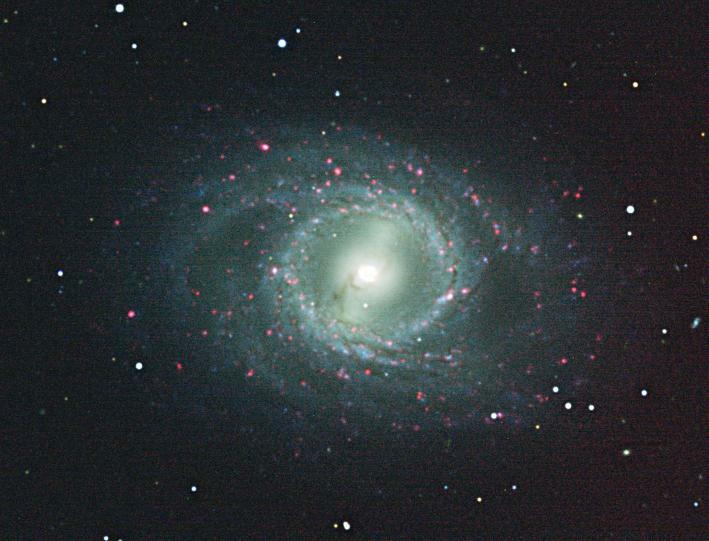 Most of these images were obtained by Mike Bessell, Michelle Buxton, Hwankyung Sung, Ralph Sutherland and Bob Watson at SSO using a 2Kx2K Site CCD behind a Nikon or Hasselblad lens or directly on the 1m telescope. 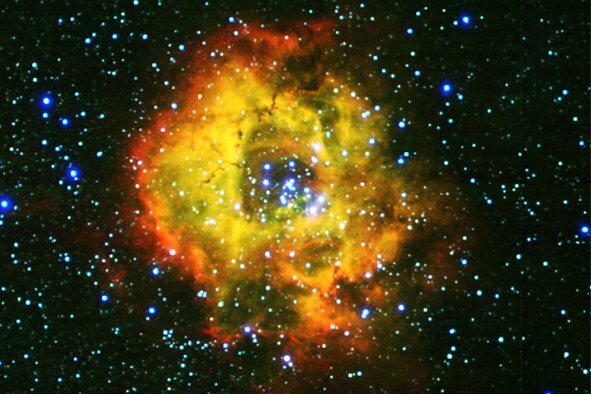 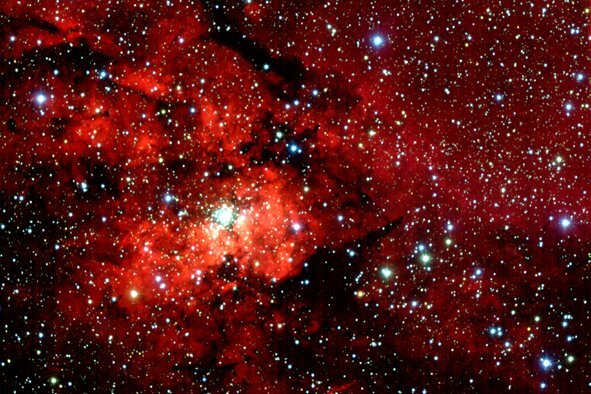 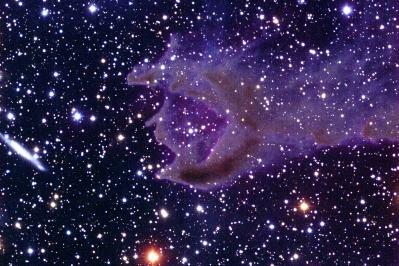 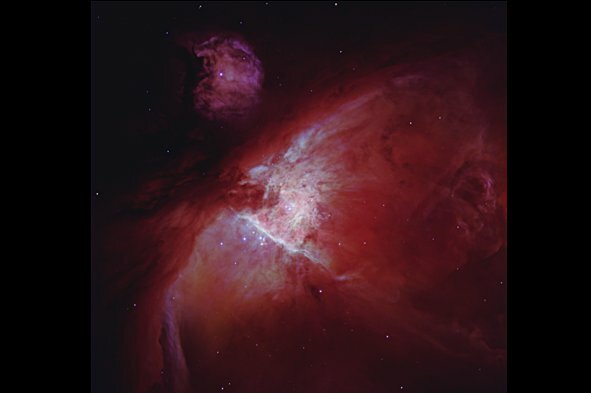 A few images are from the Hubble Space Telescope. 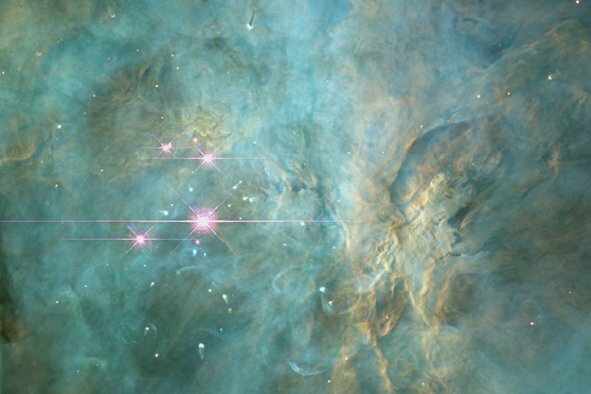 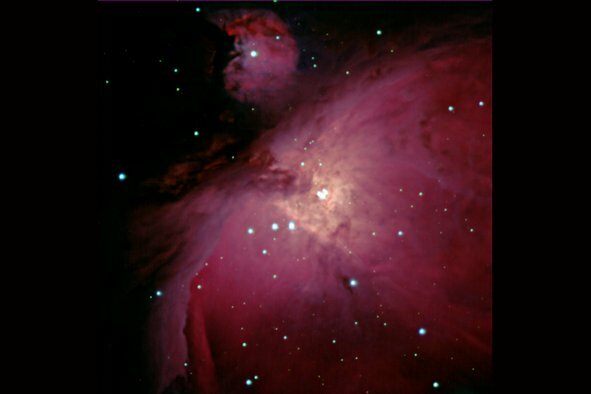 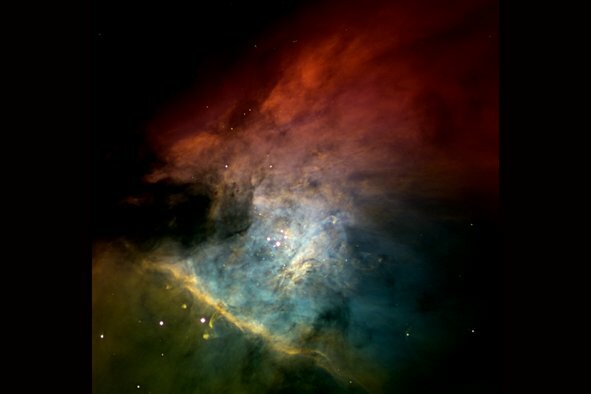 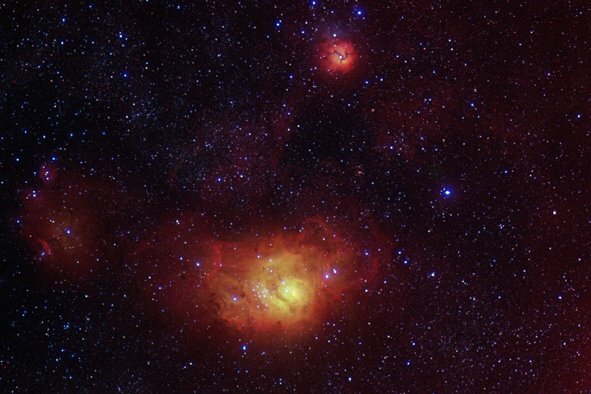 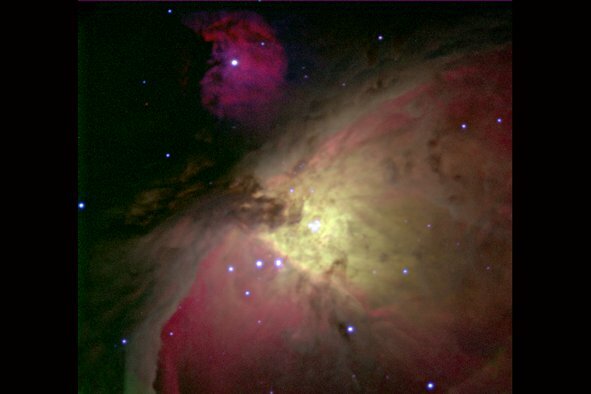 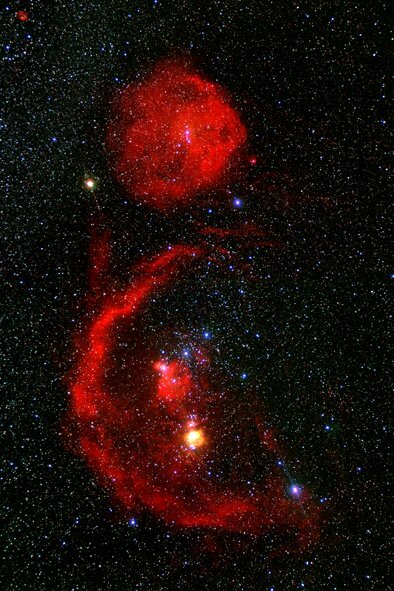 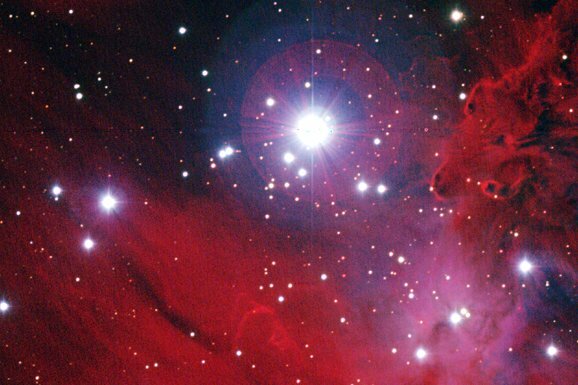 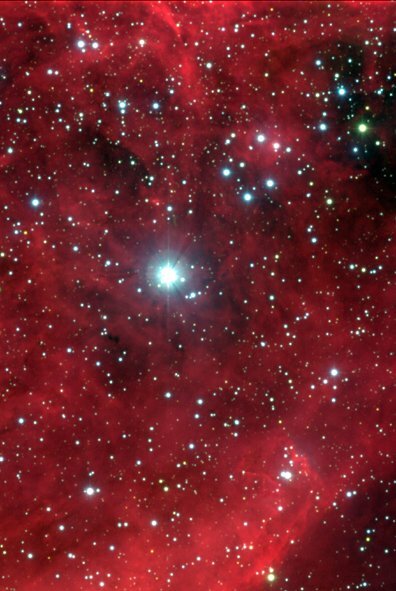 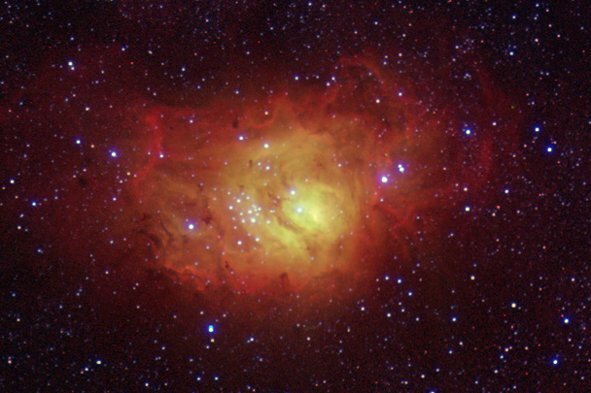 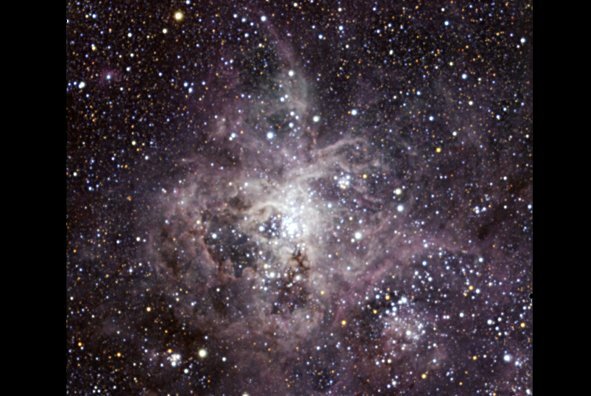 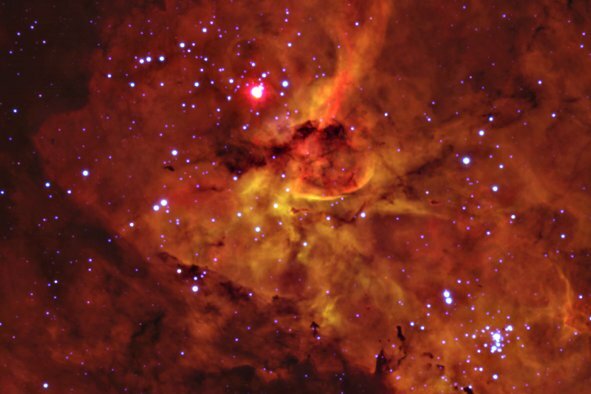 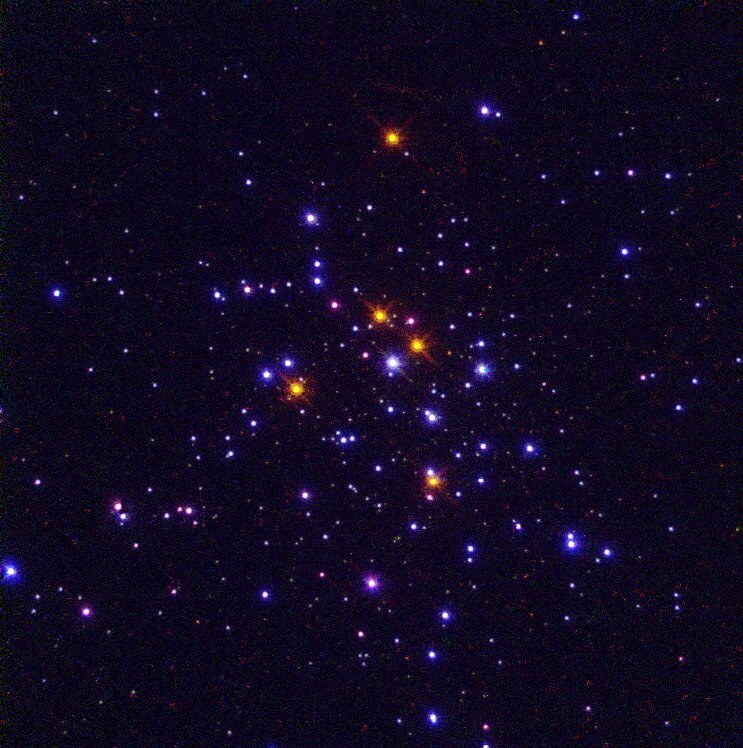 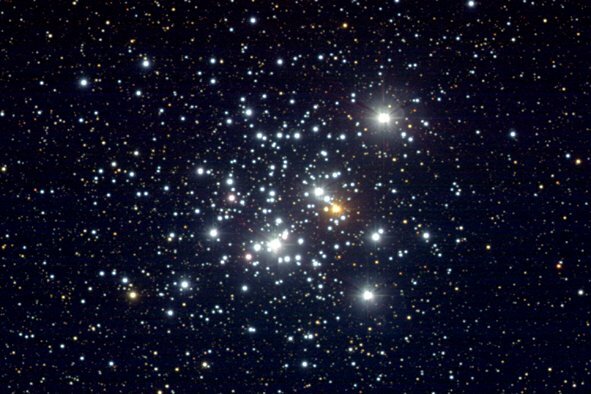 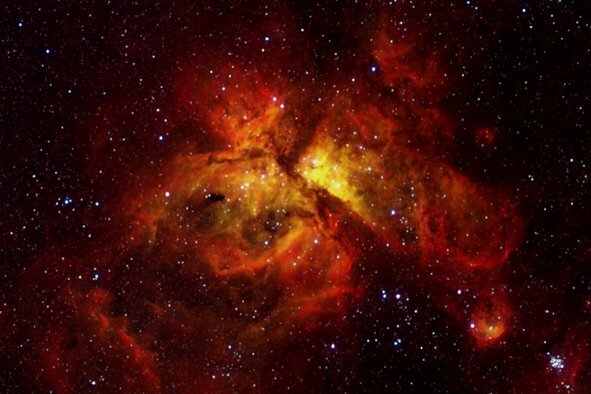 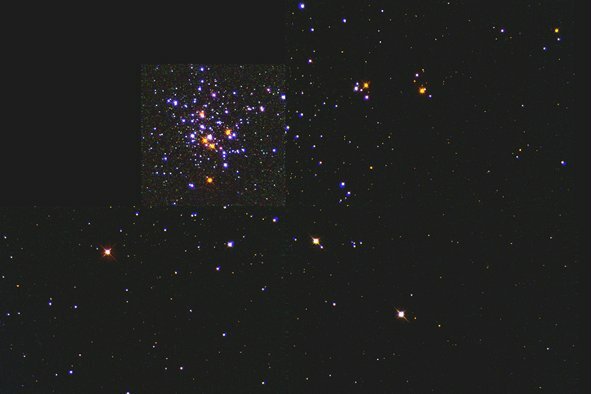 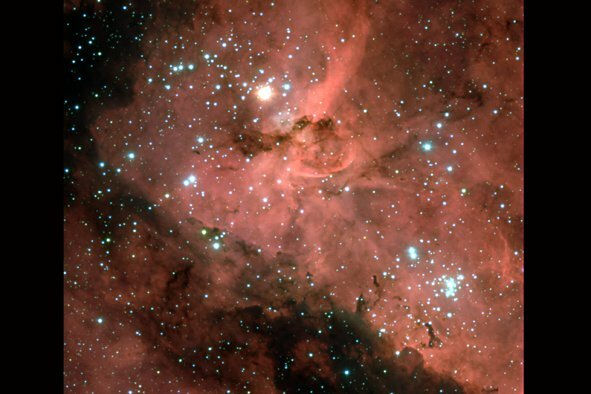 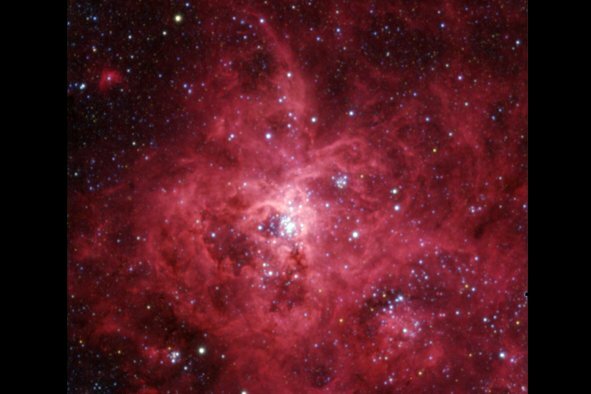 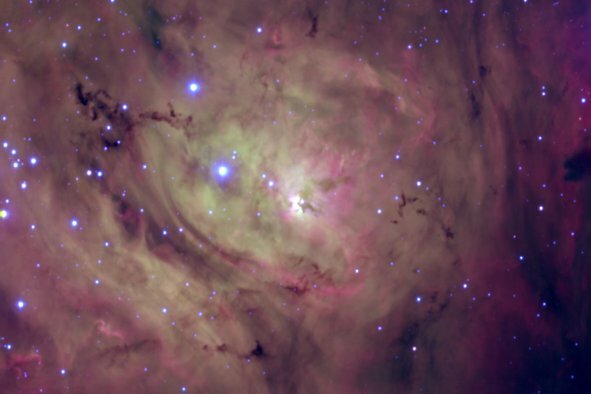 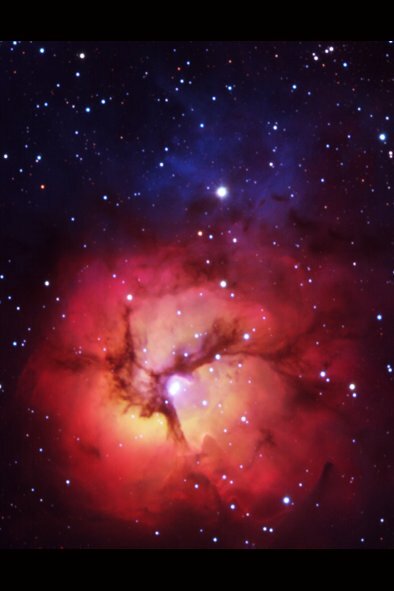 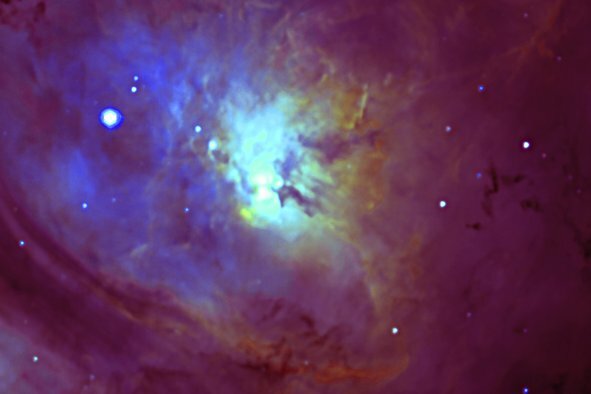 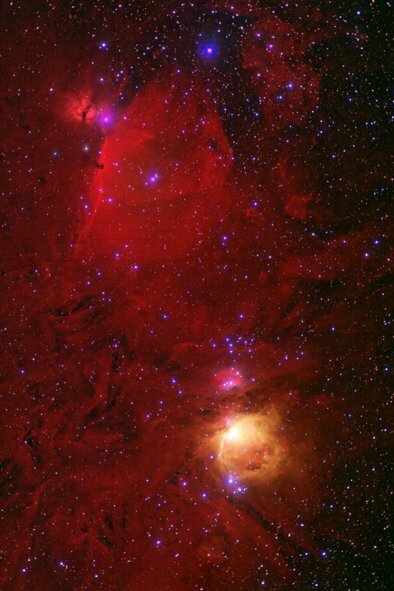 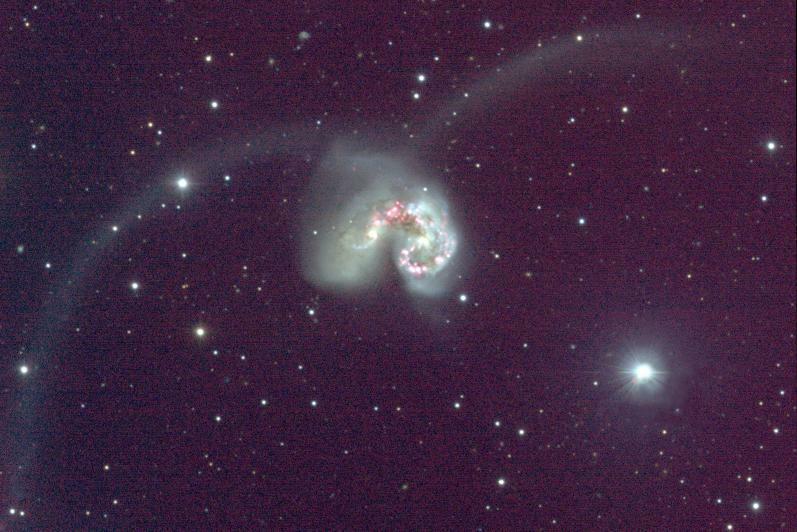 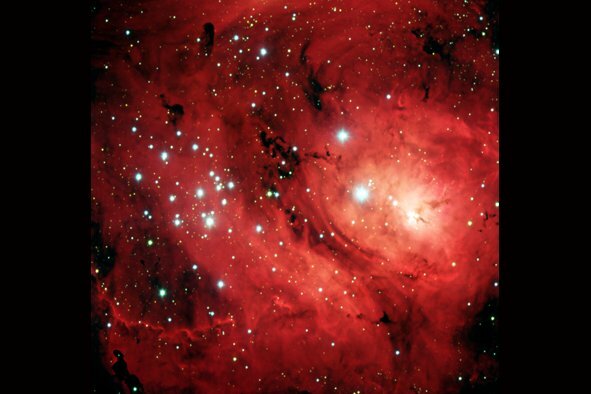 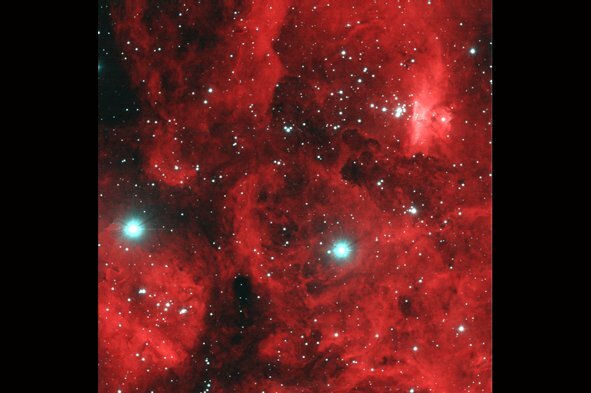 Some of the M42 images were obtained with the KPNO 1m and ESO NTT telescope. 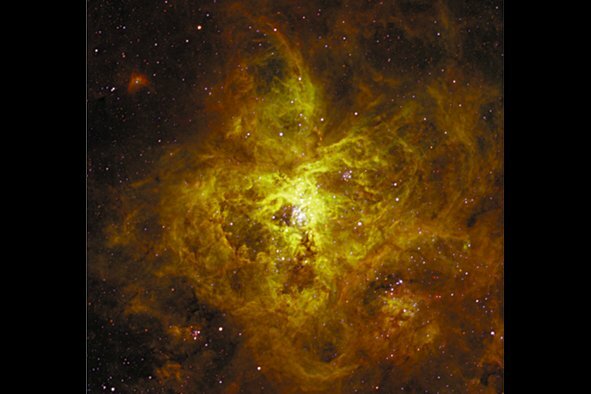 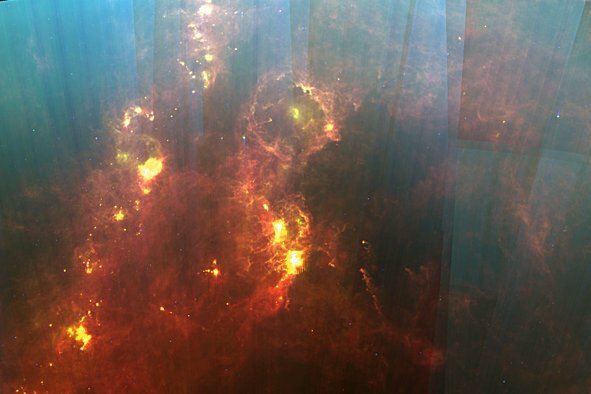 One image is a mosaic of IRAS images. 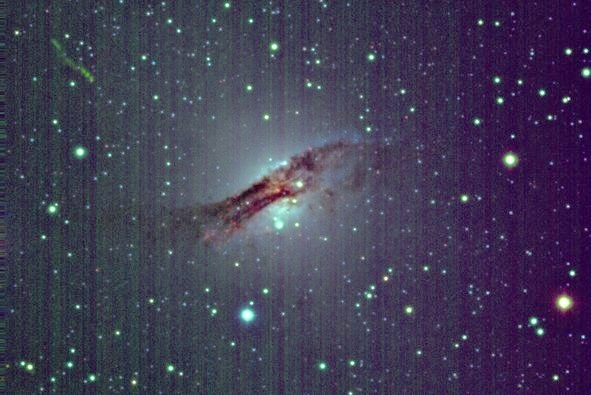 The images were processed using IRAF scripts written by Bob Watson. 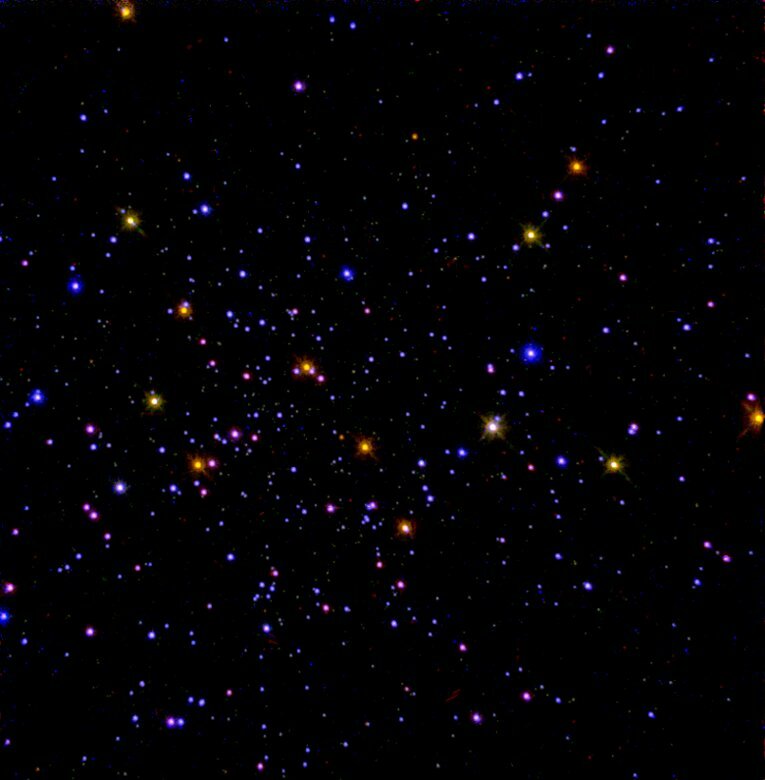 Adobe Photoshop was used for the colour processing. 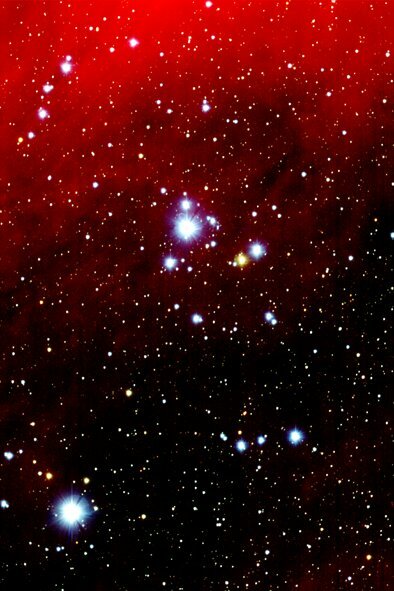 Click on one of the thumbnails below to display the full JPEG image. 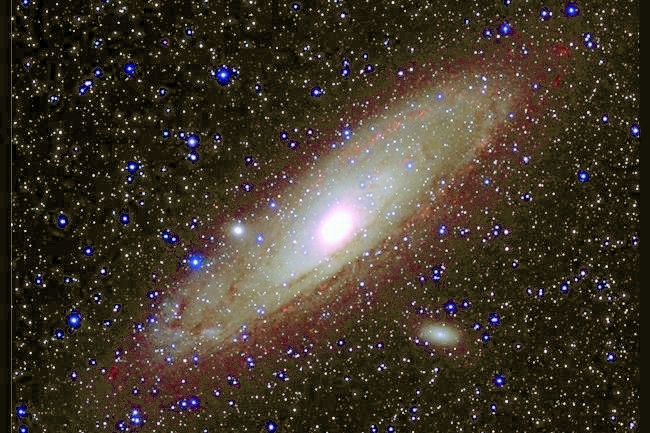 A larger TIFF image is available. 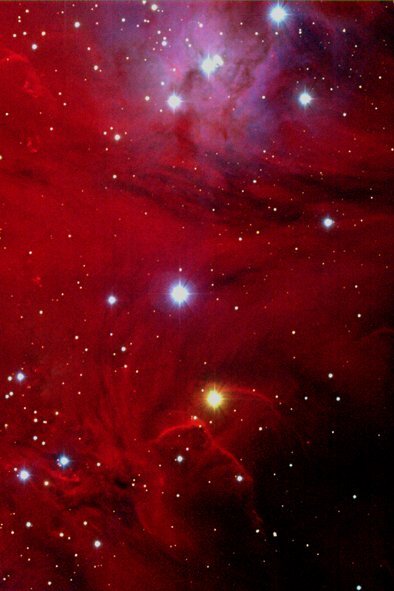 Margaret Mazzolini prepared the page of images. 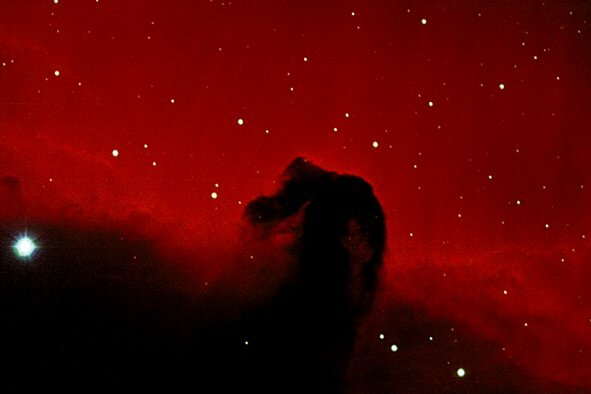 Details of the CCD imaging program at MSSSO.